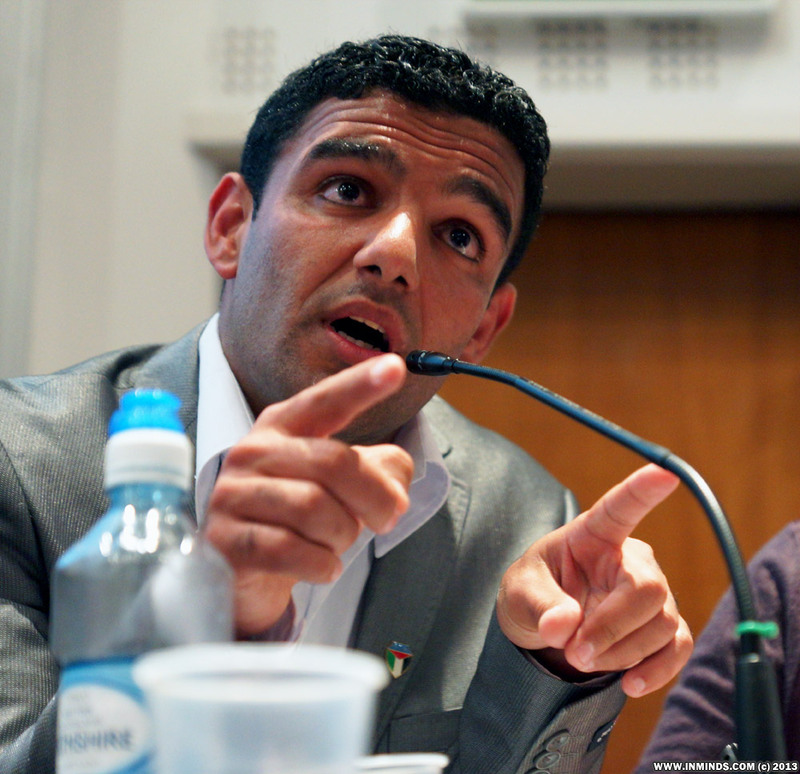 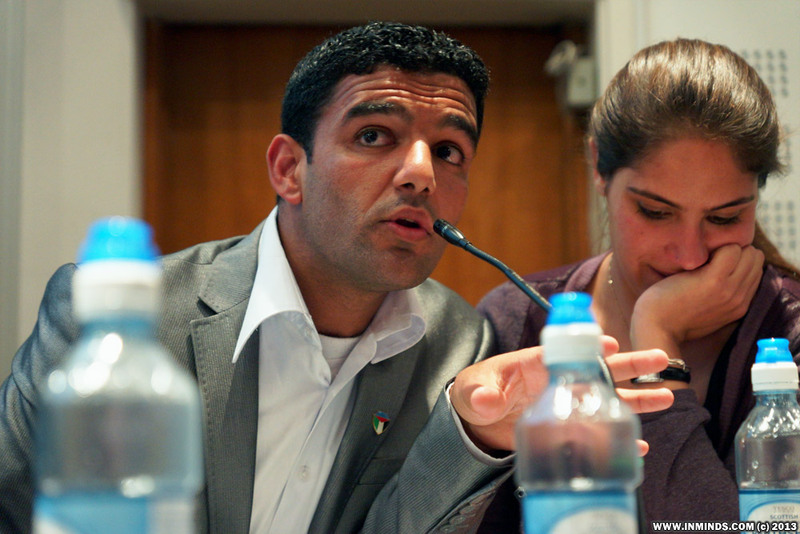 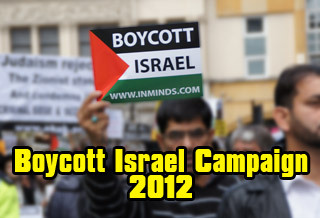 Boycott Israel News: Mahmoud Sarsak - Racism and politics in sport: What about the Palestinians? 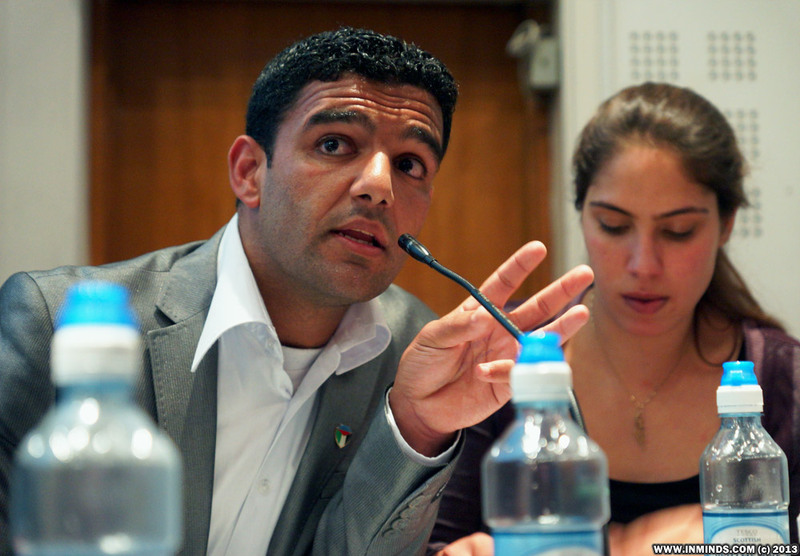 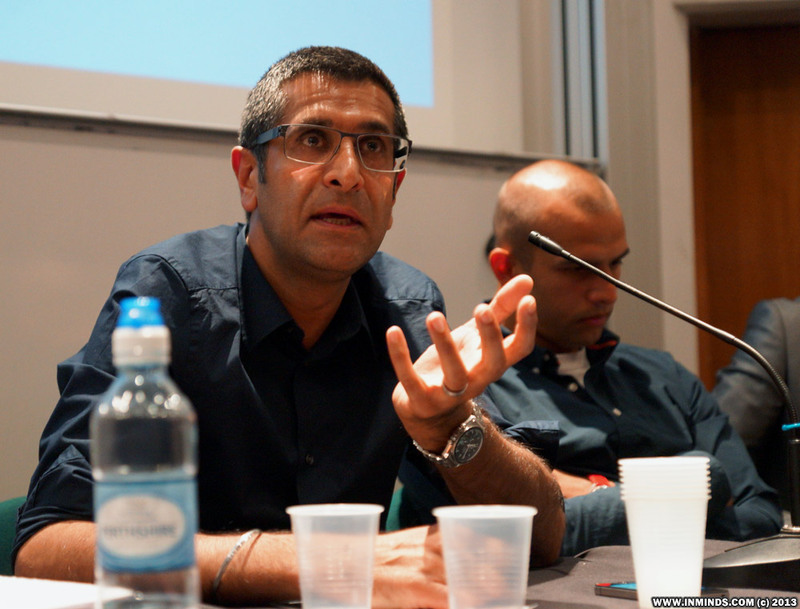 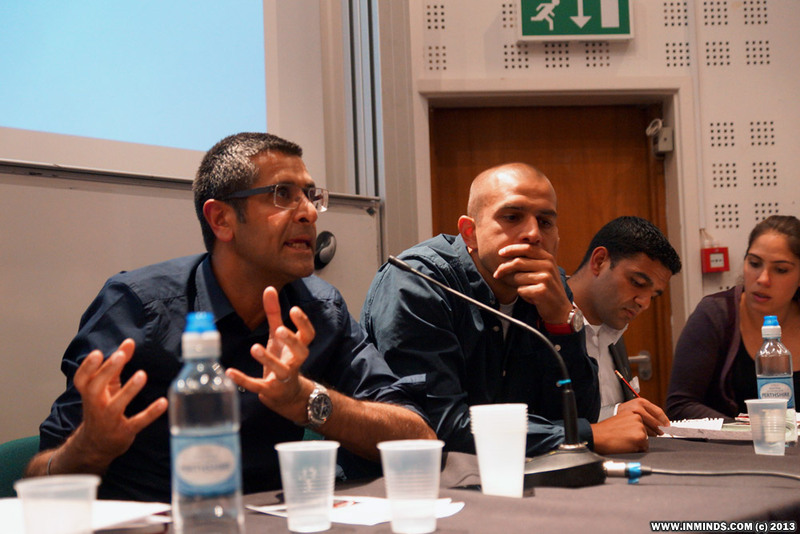 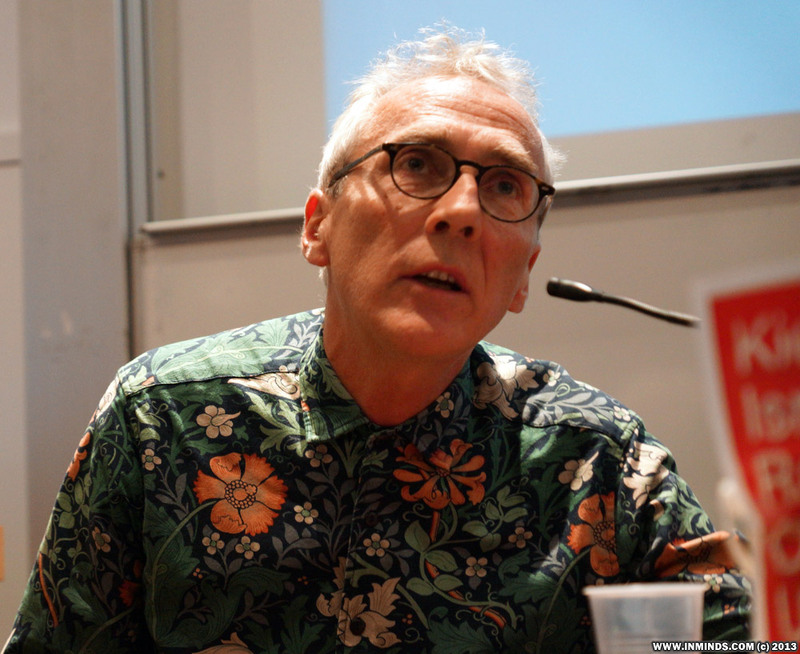 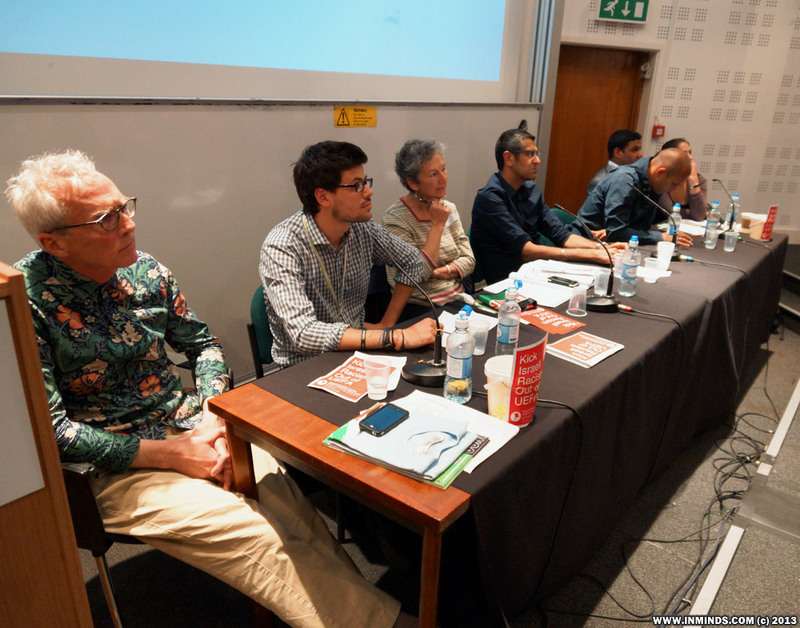 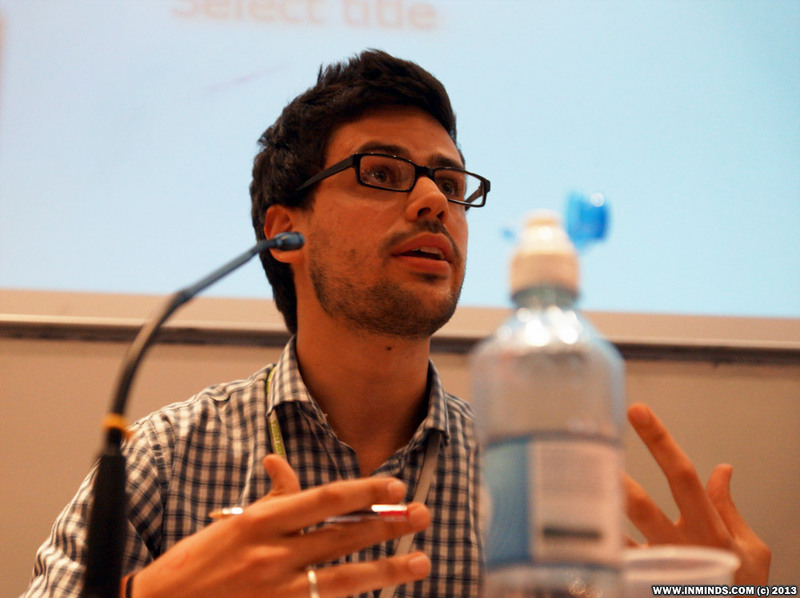 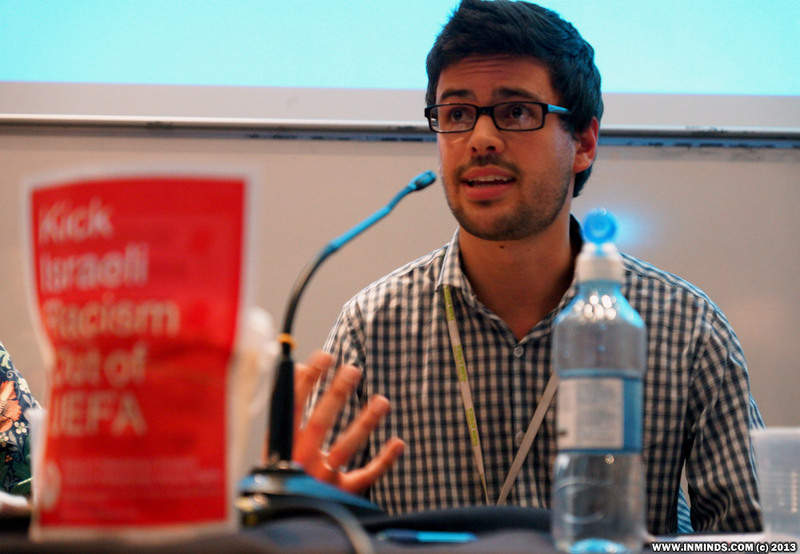 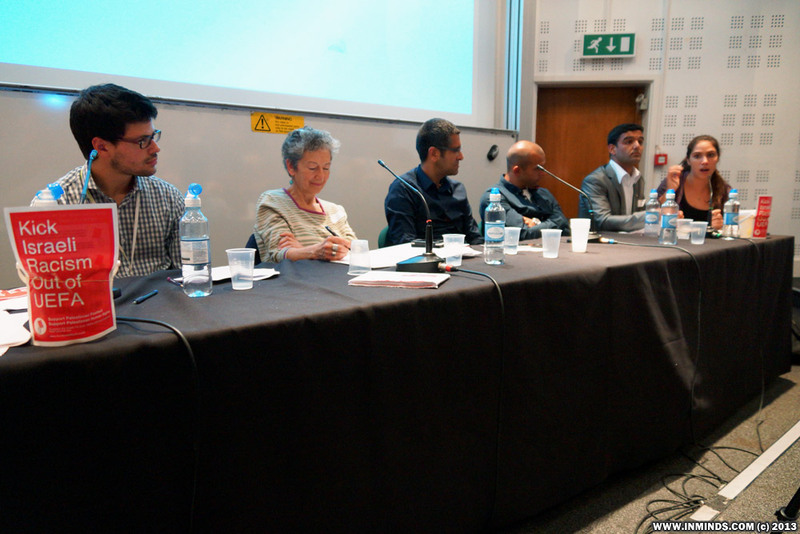 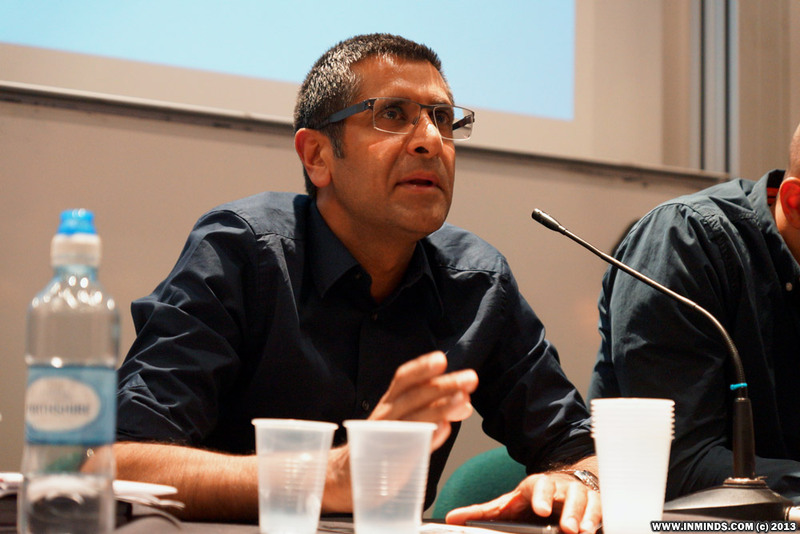 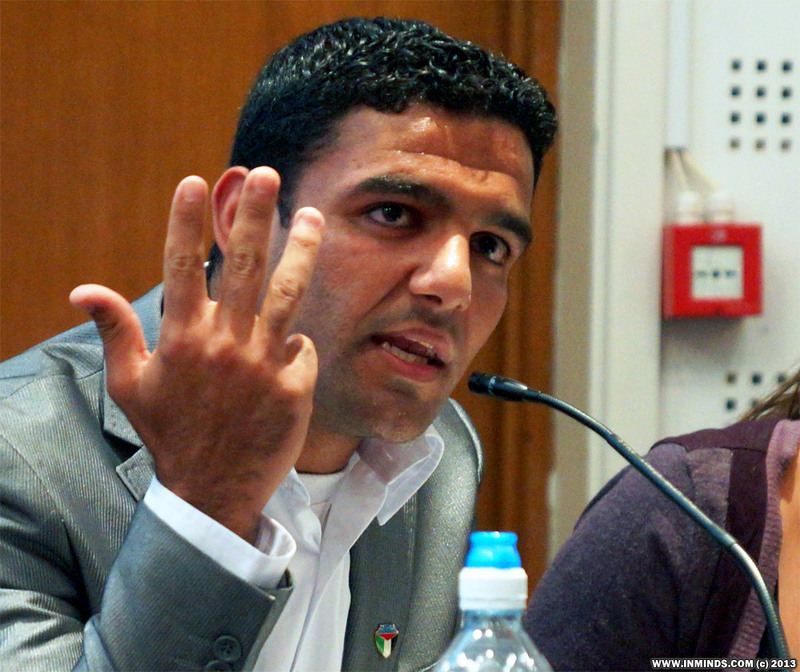 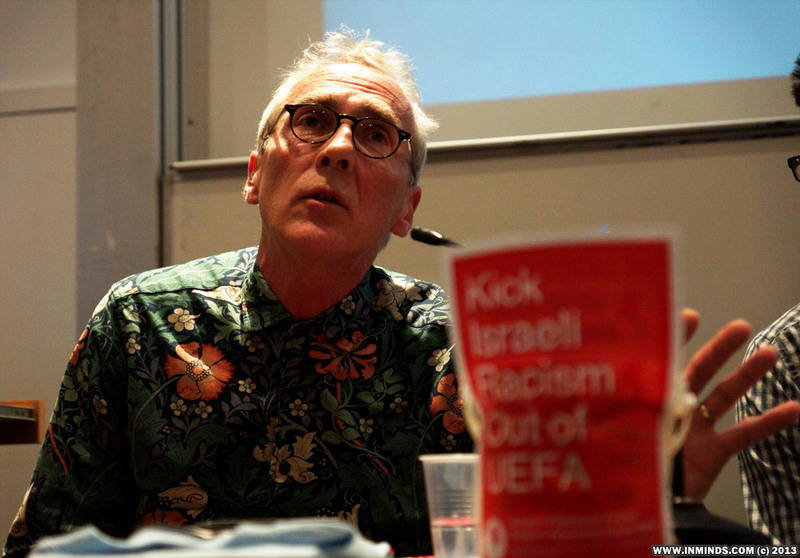 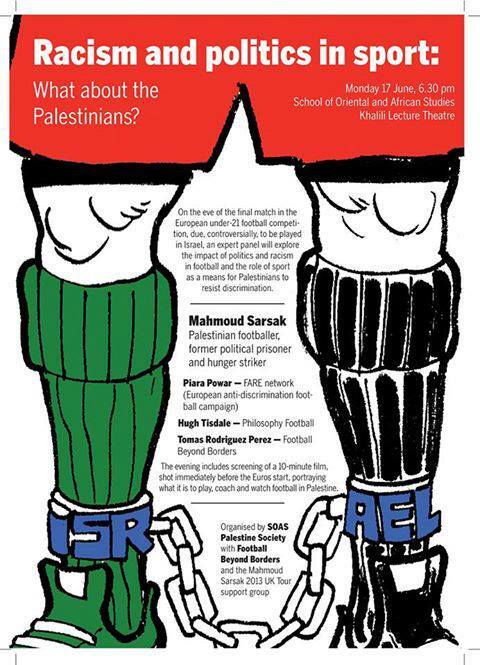 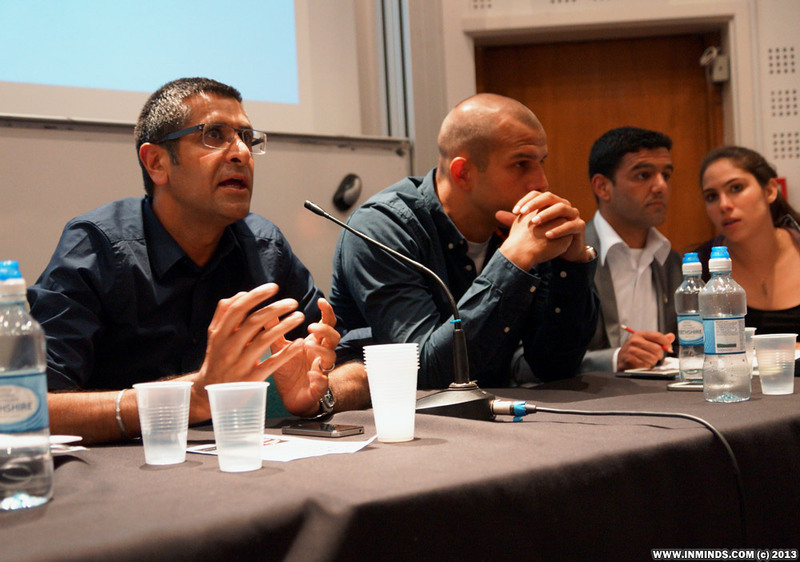 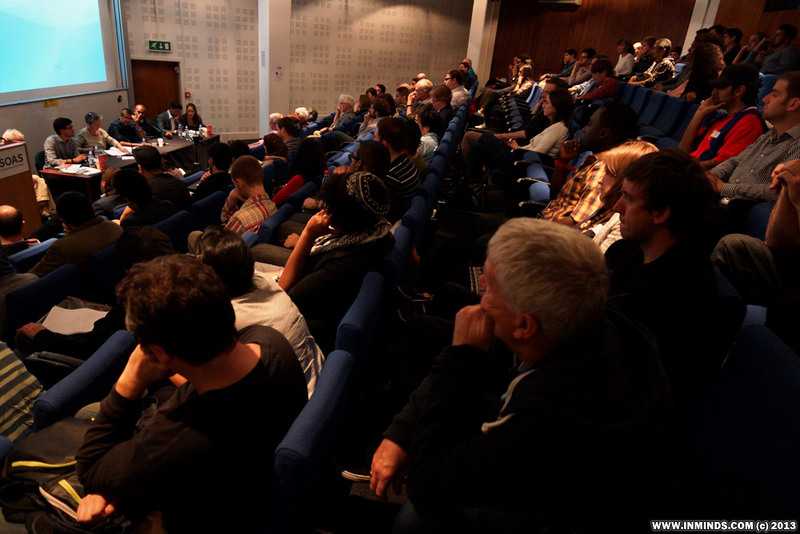 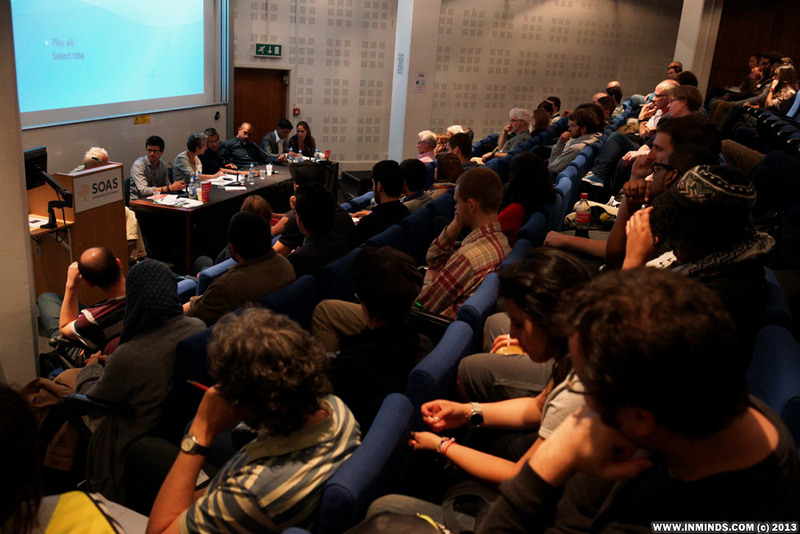 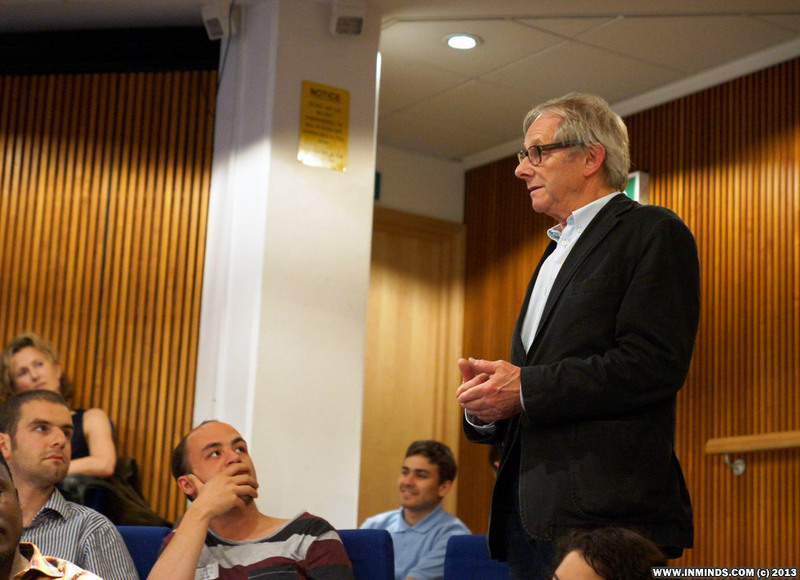 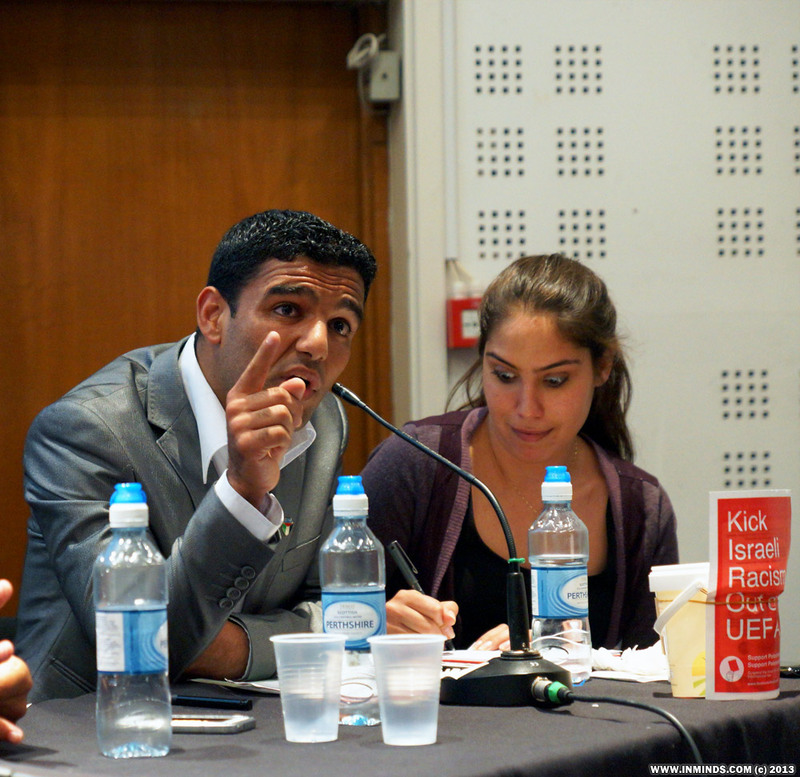 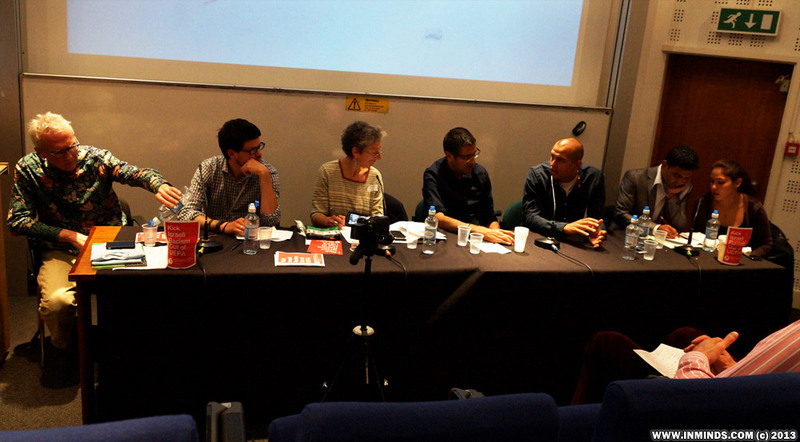 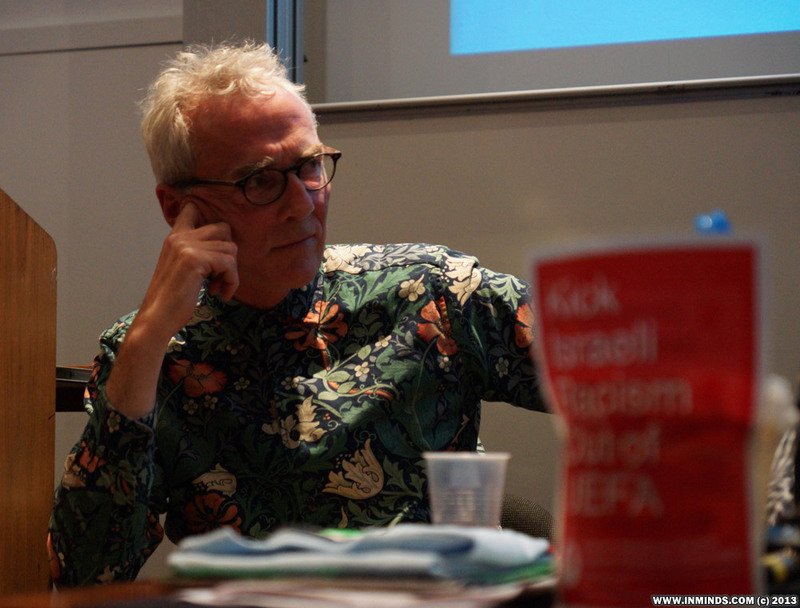 On 17 June 2013, the eve of the final match in the European under-21 football competition controversially played in apartheid Israel, an expert panel explored the impact of politics and racism in football and the role of sport as a means for Palestinians to resist occupation. 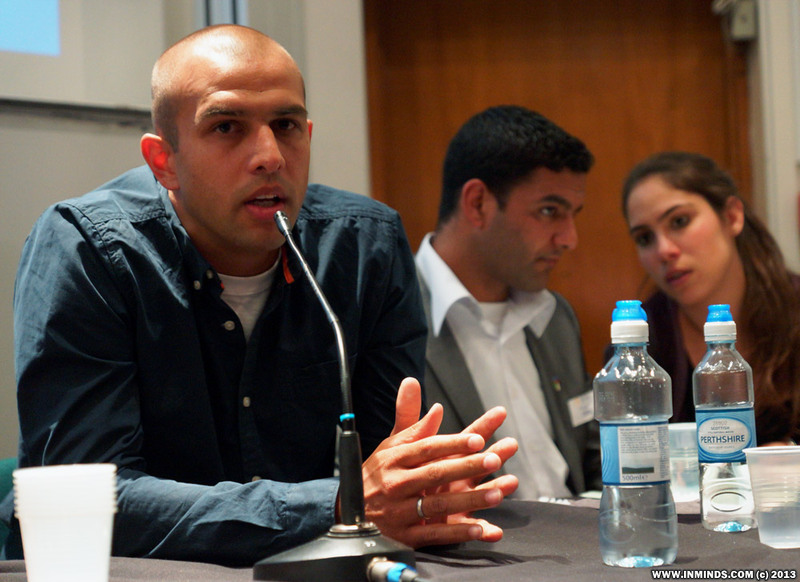 Video: Racism and politics in sport: What about the Palestinians? 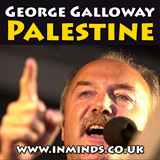 "Palestine is for the Palestinians, don't dream on that you will continue with your colonisation and occupation. 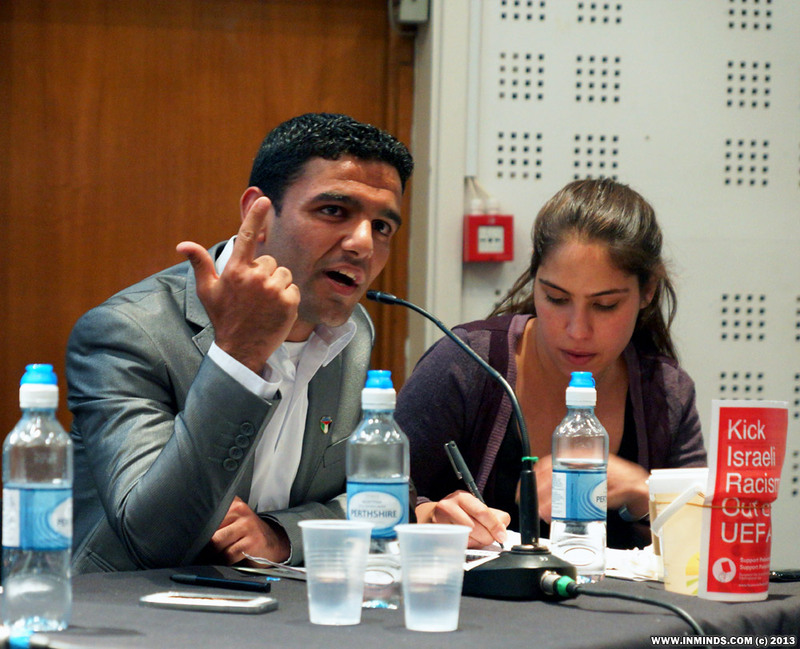 Palestine will be free from Safa to Haifa to.. we will return to all of these places and we will plant them with roses, then from Palestine we will spread peace to the whole of the world!" 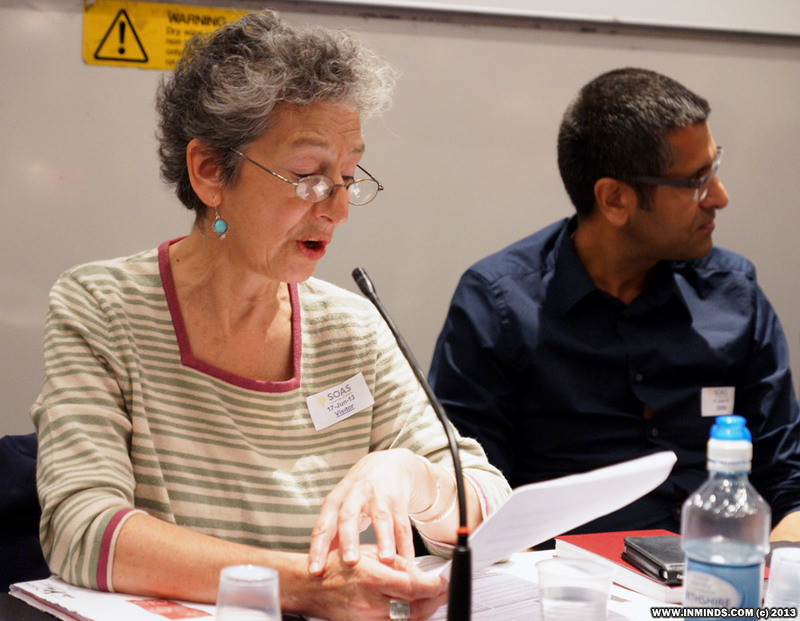 Talk by Sr. Sukeina of Inminds on "Palestinian Prisoners and Our Responsibility" given at the annual Al Quds Day rally in London on 17th August 2012 to launch the Palestinian Prisoners Campaign Group.